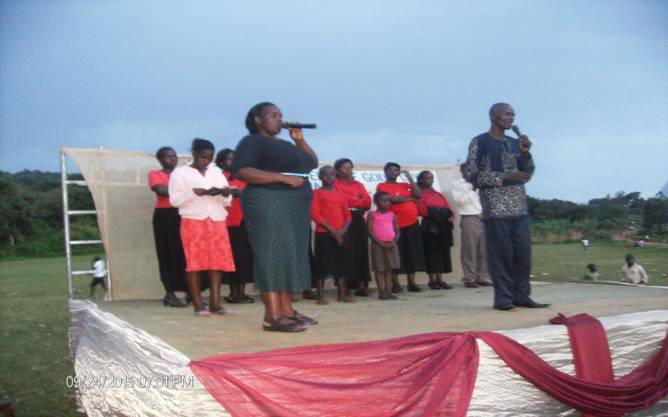 Miracle Life Ministries with the support from Abundant Life Ministries International has held two gospel crusades; one in Busolwe Town council, Butallejja District and the other in Buwalasi Sub-county, Sironko District. 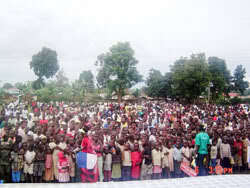 A total of 132, souls were saved in Busolwe and 153 souls were saved in Buwalasi. Busolwe is dominated with Islam, Catholics, witch doctors and shrines in most homes and all these groups are opposed to the gospel. We had much resistance in the place especially on the first day of the crusade, due to much rain and storms that went on until very late. Had it not been for our team that worked sacrificially in the heavy rains, our PA system would have been destroyed. The place also had the usual transport challenges. There is need to establish strong prayer altars in the area to address the challenges of witchcraft and religion that is opposed to the truth of the gospel and more gospel rallies to be taken in the place. We have established a discipleship team that has continued to go to Busolwe twice in a month to encourage and ground the church in the word. 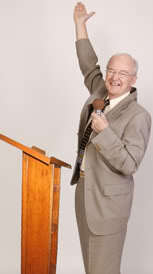 We thank God that there are great testimonies out of our continued presence and the local church is growing stronger. 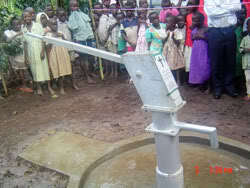 The crusade took place in a rural Sub-County of Buwalasi in Sironko district. 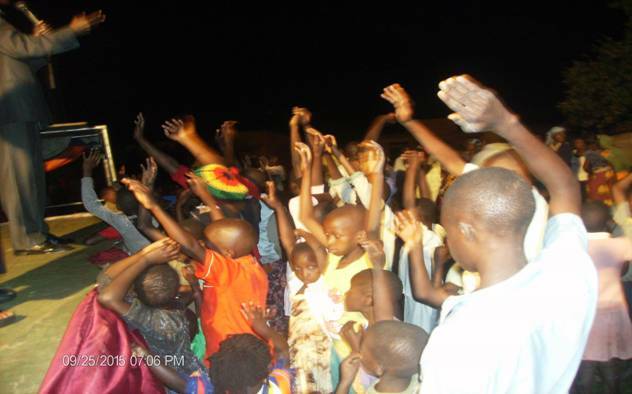 After the proclamation of the good news of the Kingdom of God, 153 souls came to Christ. The area in practical terms had no experience of spiritual churches around as the place is dominated with the traditional churches, majorly Catholic Anglican and with several mosques. So after the three days gospel crusade, the Lord led me to begin a church in the place to help the new believers to be grounded in the word and for spiritual growth. There was a local pastor who lives in this community whom we entrusted with the responsibility of the church and so far all is going on well. Though the area was also dominated with witches and sorcerers, the spirit of drunkenness was another strong hold in the area, majority of people in the place are drunkards and many young people have dropped out of school due to witchcraft. The opening of the church in the place was a great joy for the people of the area at the same time a place of refuge against witchcraft attacks. There were many testimonies of Gods healings, deliverance and miracles on the crusade ground, glory to God. 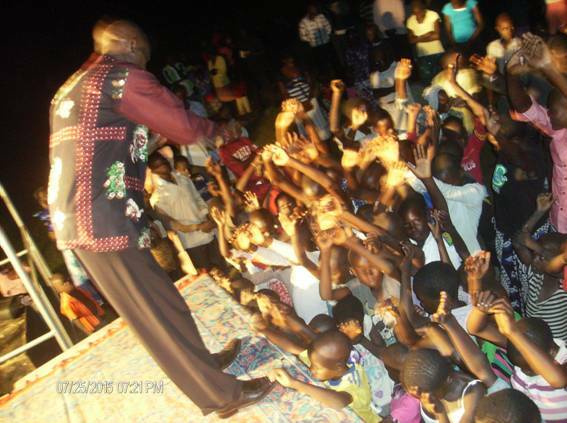 Pastor Apollo preaching at the crusade; below he is leading new converts into a confession prayer. We started a church in the area that is now being used as a foundation for follow up on new converts, discipleship meetings and also being used as a prayer altar in the area.